kWh 360 Worklist is an outstanding application which accelerates Field Survey or Facility Audits. This Supreme application allows users to carry out a survey with such an ease by enabling them to capture pictures on their device to point out issues on the survey site and also allow users to write a comment on the picture to explain about the issue. 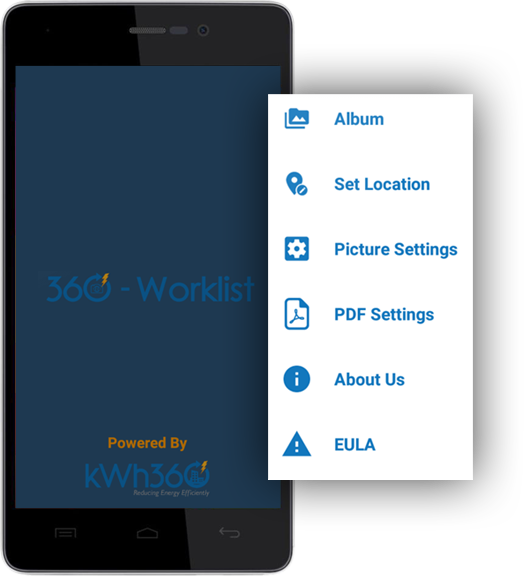 To carry out the survey, kWh 360 Worklist allows users to click a pictures from their devices. 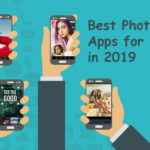 Users are also enabled to include pictures from their photo gallery. 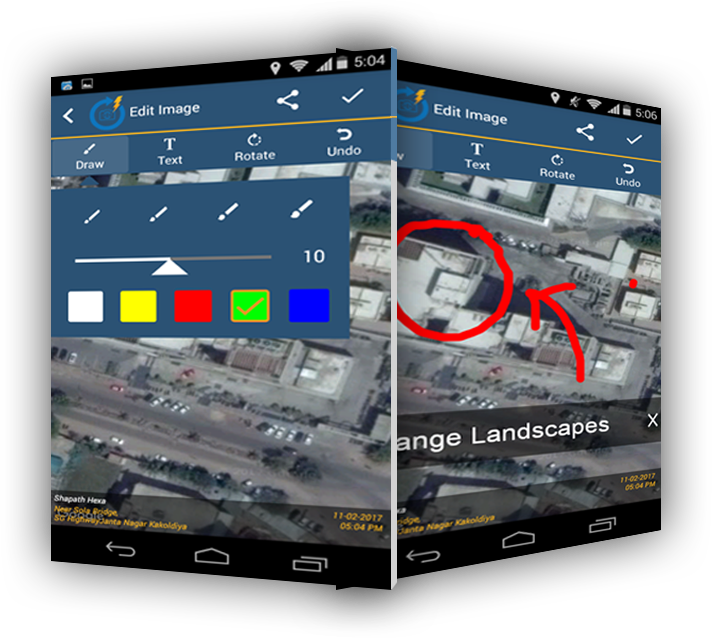 Users are also allowed to capture picture using Satellite view in the application. Auto Stamps location on the picture by fetching latitude and longitude values of user's current location. Users are also allowed to manually feed the location. Image details like author name, date, time, Latitude and Longitude values are set as image properties and the user can get these details even if the images are transferred to any other device. Auto stamp Date, Time and Name of the user who clicked the picture. 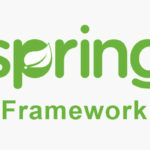 Allow users to add a comment on the picture which helps to understand better about the issue. kWh 360 Worklist provides pen draw tool with different attributes to point and clearly specify the issue. 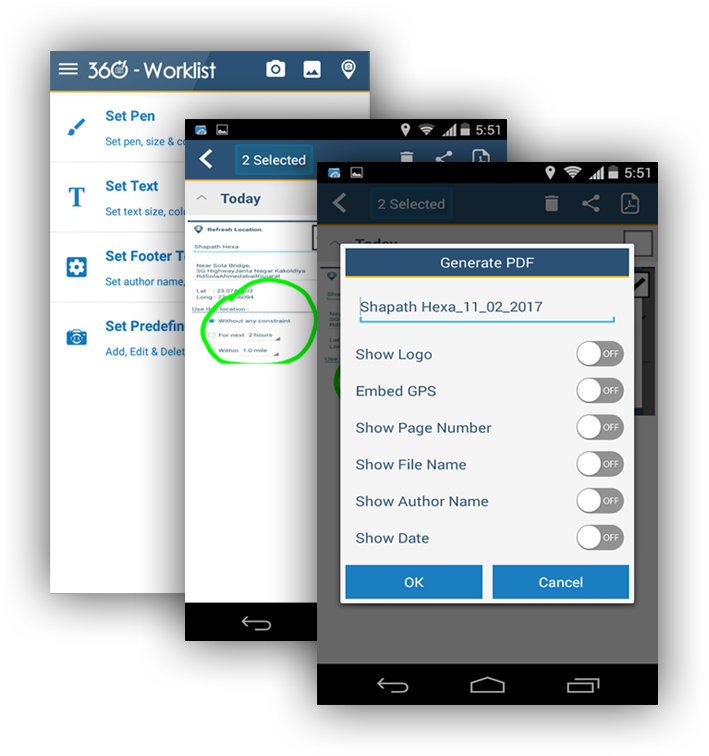 kWh 360 worklist provides multiple pdf settings which help users to display the company logo or embed GPS in the pdf file. 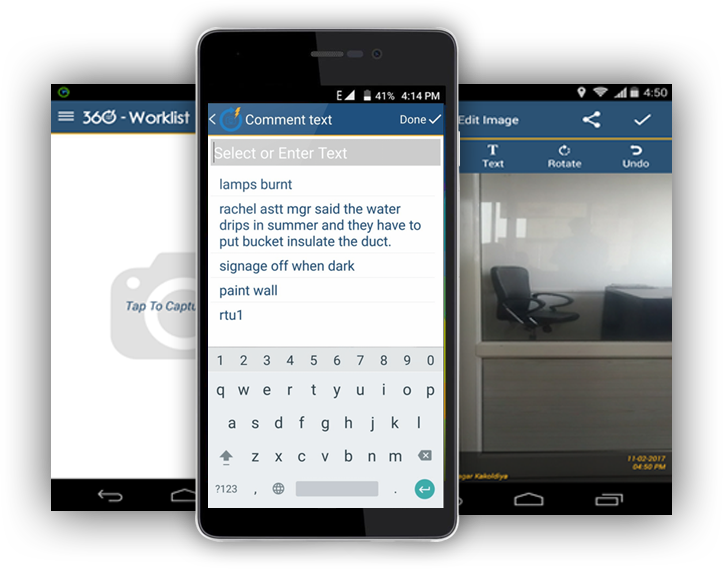 kWh 360 worklist enables to capture pictures of the survey site from their device which help users to specify the issues clearly. 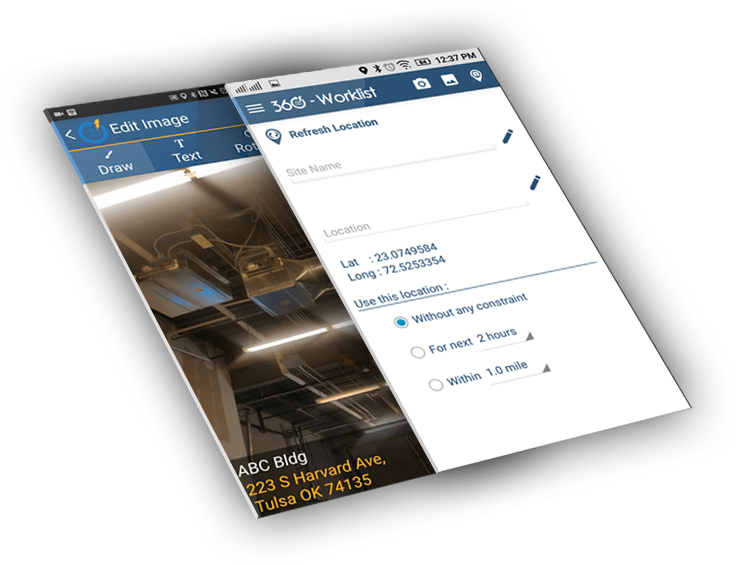 Users can also include pictures from their photo gallery.This application makes it so easy for users to capture a picture of the top view of any survey site by providing an amazing functionality like Satellite View. kWh 360 Worklist provides pen draw tool with different attributes which help to point and clearly specify the issue. This amazing application also facilitates users to add the comment in the picture for better understanding of the issue. 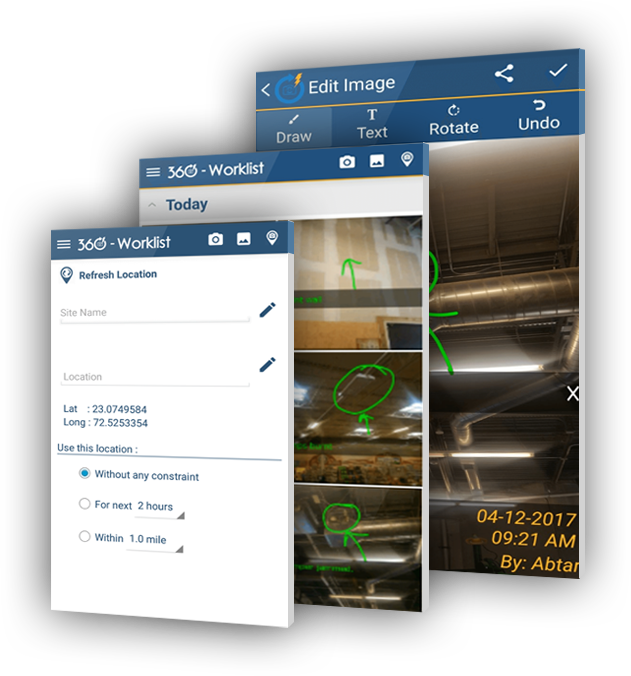 kWh 360 Worklist fetches latitude and longitude and maps the current location of the user, which is auto stamped on the captured picture to notify where the picture was clicked. Users are also allowed to feed the location manually. This smart application also provides different constraints based on time and distance to stamp the location. With time-based constraint users are enabled to use the same location for the set time. Similarly, users can stamp the same address if they are within the distance set. 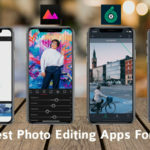 This Application Auto-stamps Date, Time and Name of the User to Notify when the picture was clicked and by whom and it saves this details as image properties and users are allowed to get this details even if the images are transferred to any other device. Share all your pictures as a pdf document. kWh 360 worklist provides multiple pdf settings which help users to make a configurable report. This application facilitates users to send pdf report with the company logo. Users are also facilitated to embed GPS in the document.